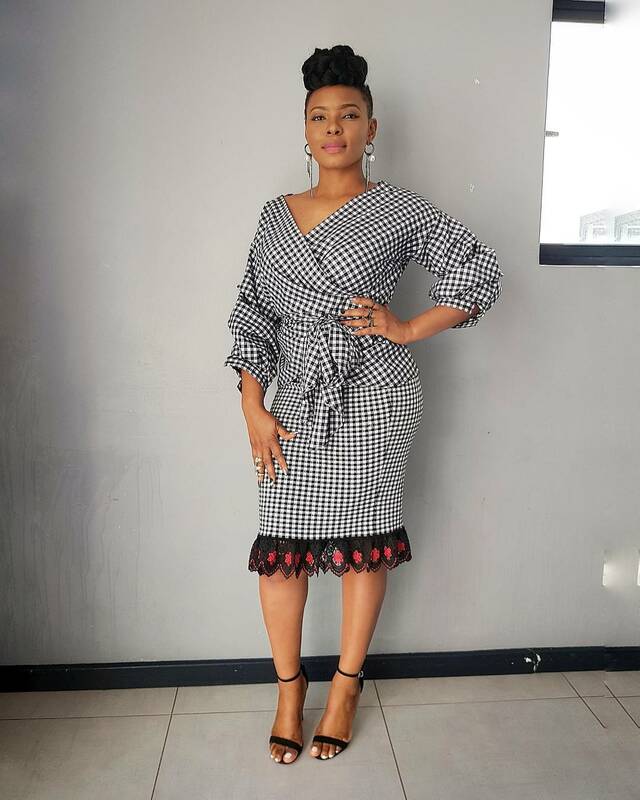 Female leading singer Yemi Alade debuts a new fashion statement as she joined the septum/nose ring gang. 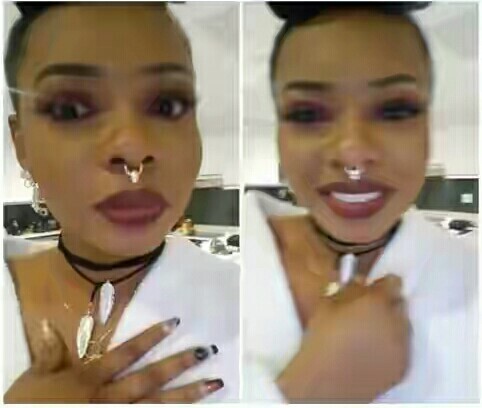 Nose rings were originally designed for animals and not human but with time it has evolved to be a fashion item and Nigerian celebs are not left out of the fashion trend. While it suits some nicely, others look odd with it. And it has been observed that these concern celebrities detest honest advice and condemnation given by their fans on how they look with the nose ring on.